OMAHA, Neb. - Jan. 19, 2019 - PRLog -- Many people only see a physician when they are in pain or sense a serious problem. However, many people regularly take their vehicle in for maintenance and oil change, have a technician check the air conditioner at home, and pre-treat the lawn with chemicals. Why does that appear more important than one's health? Since the symptoms of most chronic conditions and diseases do not appear until the situation has become considerably worse, getting an annual medical exam is a great idea to know what exactly is going on with your body and help make the right changes to your lifestyle to prevent complications. Many people resort to self-diagnosis – "if it feels really bad, I should probably see a doctor." While this approach may work fine for the common cold or a sore elbow, other situations such as prolonged stomach pains or chest discomfort should not be ignored. The most debilitating illnesses, diseases, and conditions often appear in the form of symptoms that could easily go undiagnosed or mistaken for other, less severe ones. It is best to see a medical doctor to ensure that you are in the clear. Even if the results of your medical examination turn out "normal," seeing your doctor regularly is a great way of ensuring that you're not at risk of developing serious conditions or illnesses down the road. A simple example are routine blood tests for cholesterol and sugar which give the doctor an indication of diseases you are at risk of. Nothing lasts forever, including vaccines. Vaccinations are not just for children. It is important for adults to receive recommended vaccines. Additionally, since the type of vaccination that you might need depends on a number of different factors including your age, it is apt that you visit your doctor on a yearly basis for the right examinations and to update your vaccinations. Regardless of whether or not there are any problems with the results of your medical examination, visiting a doctor will help you understand the changes that you need to make to your lifestyle in order to remain healthy and active for years to come. In conclusion, an annual physical is a comprehensive physical exam that can help you and your doctor understand your physical health and well-being. It will not only be possible for your doctor to detect or diagnose many of different health problems, conditions, and diseases, but also help you regain health and stability in your daily life. Dr. Matt Bogard practices Emergency Medicine in Omaha, Nebraska. During his time at Nebraska College of Medicine, he was selected to join the Advanced Rural Training Program, a four-year residency program that trains physicians to provide comprehensive full-spectrum medical care. 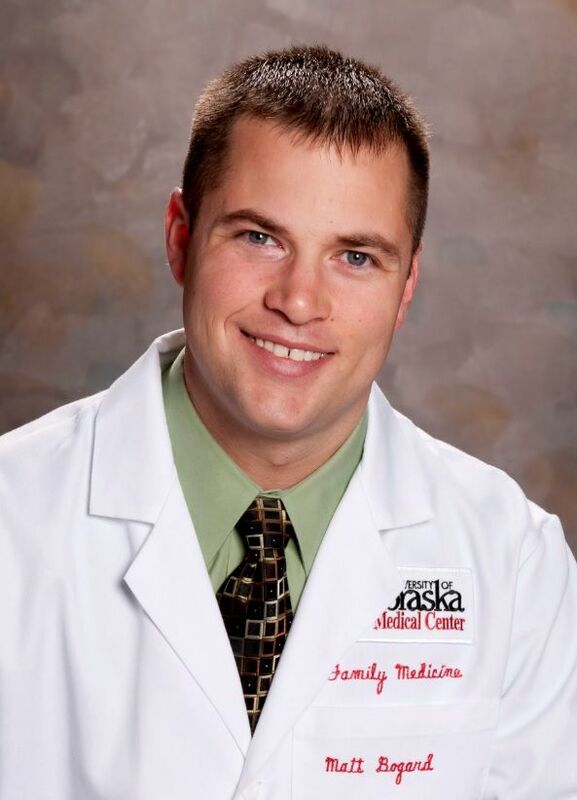 During his residency, Dr. Bogard served on the Board of Directors of the Nebraska Academy of Family Physicians, was active with the Nebraska Medical Association, mentored multiple medical students and was honored by the Nebraska Legislature as "Family Physician of the Day." Dr Matt Bogard primarily practices Emergency Medicine.